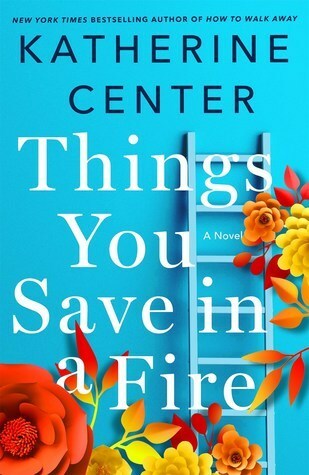 Sign into Goodreads to see if any of your friends have read Things You Save in a Fire. Holly wrote: "I loved this one too! Great review Sheyla xoxo"
❤️ Paulette wrote: "📖A great review L💕ve🔥💋"
Sheyla ✎ wrote: "❤️ Paulette wrote: "📖A great review L💕ve🔥💋"
Yun wrote: "Great review, Sheyla! Yay for a 5 star read! :)"
Felicia wrote: "Wonderful review, Sheyla 💖"